For a professional sportsman, playing always outweighs not playing. 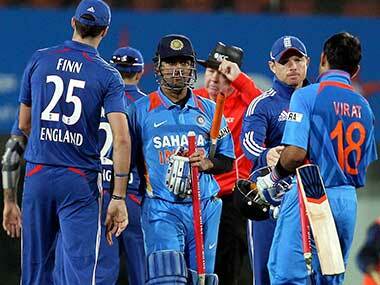 Playing also benefits the Indian team because the players are not rusting on the bench. 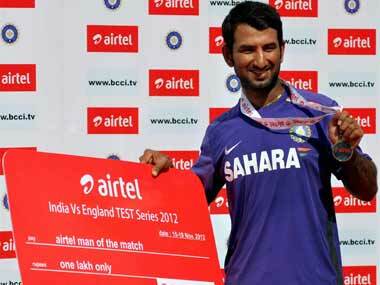 Keeping Pujara and Rohit in the ODI squad therefore does an injustice to both the players. India skipper Mahendra Singh Dhoni said the team had found a "perfect" bowling all-rounder in Ravindra Jadeja, who once again produced a spirited show to help the hosts comfortably beat England by seven wickets in the third ODI. Given the somewhat inexperienced England pace attack, led by Tim Bresnan and Steven Finn, India's batsmen ought to flourish, especially on what promises to be a batting-friendly playing surface in Rajkot. India has a strange habit of keeping in-form batsmen on the bench -- we've seen it happen with Ajinkya Rahane, Manoj Tiwary and Rohit Sharma over and over again. 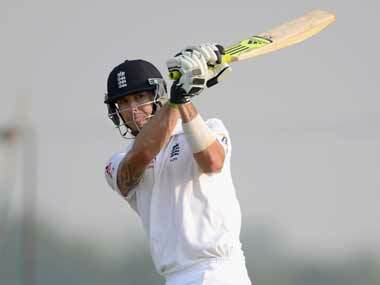 Now, it just might happen to Pujara too. Cheteshwar Pujara, who slammed his second career Ranji Trophy triple hundred today, may have to wait a little longer to make his ODI debut. 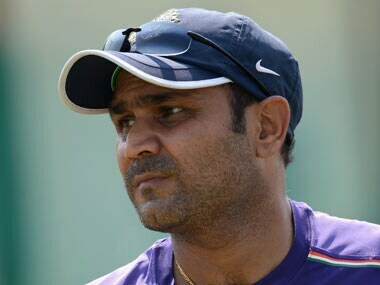 The Saurashtra lad has been picked in place of misfiring Virender Sehwag and seems to have warmed up for it in the perfect way. 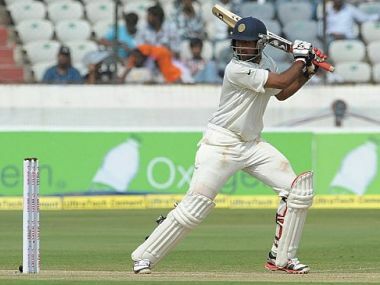 Pujara's 261 runs came off just 275 balls and the strokeful innings was punctuated with 40 fours and a six. 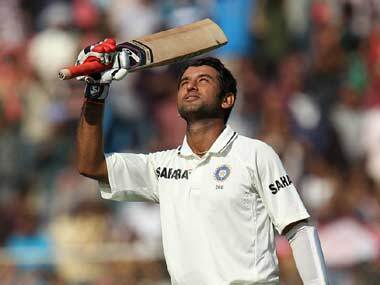 Cheteshwar Pujara has got the nod ahead of the misfiring Virender Sehwag. Penney, however, had no answers for the Indian team keeping on juggling fielders in the slip cordon. 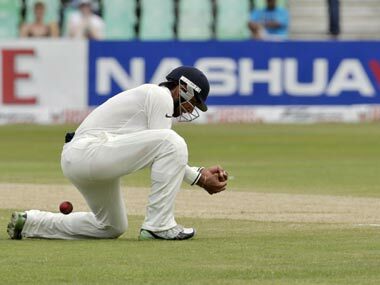 All the live, detailed action from day 2 of the second Test being play at the Wankhede stadium in Mumbai.